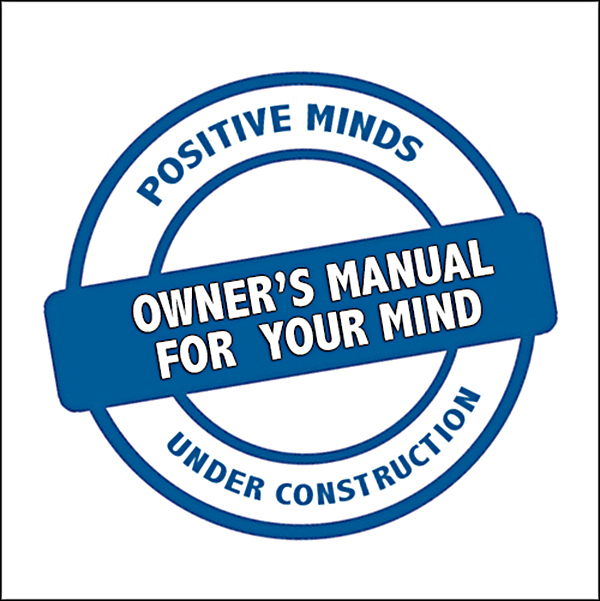 The Owner's Manual for Your Mind contains thirty-one Change Principles that empower you to make a life. 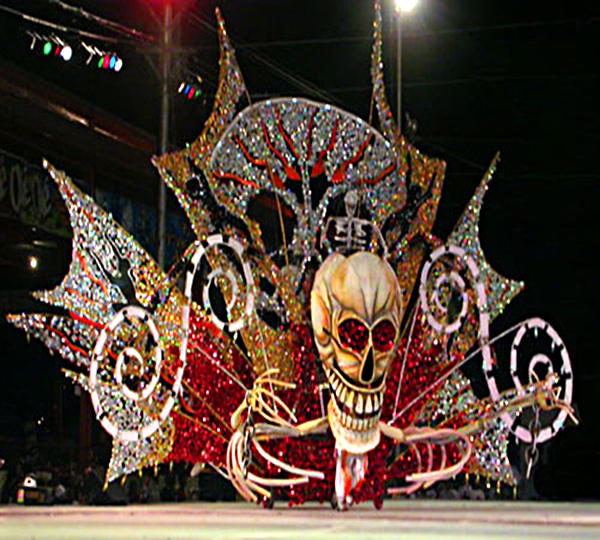 You no longer worship at the altar of security, content to just make a living. The Change Principles show you how to make a life. The choice is yours. You can make a living or make a life. When you make a living, you focus on survival. When you make a life, you focus on your dreams. Never become so busy making a living that you ignore making a life. 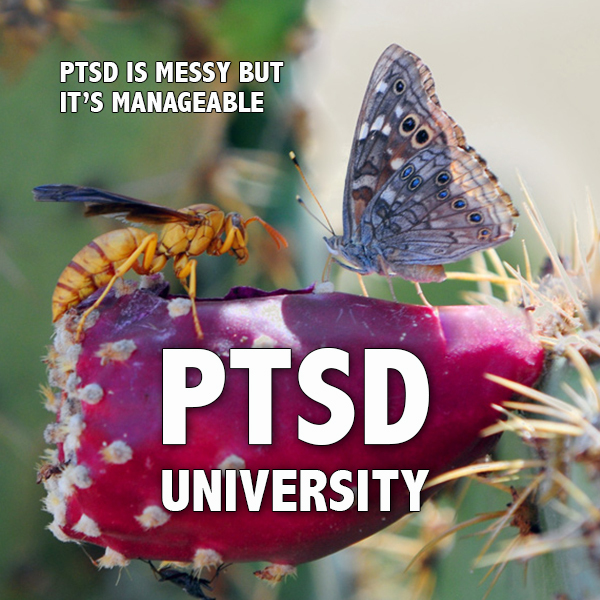 PTSD is messy, but it's manageable. There are as many types of PTSD as their are people who suffer from it, and its severity varies from mild to life threatening. The invisible wounds of PTSD heal slowly, and they may never heal completely. Even when they heal, scars remain. I don't like using the word cure when I deal with things like PTSD. The word cure sets up false expectations and results in disappointment when total cure never materializes. Even if a cure does not exist for PTSD, you can still get better. Alot better. So much better that you can actually start enjoying your life once again. It really does matter what you look at, what you talk about, and what you think about. All of these things shift your mental focus and give you tremendous leverage over your mind. What you talk about, think about, and look at expands into your mind and life. Mental focus is powerful beyond measure, and can give you the leverage you need to get your life back and to start feeling good once again. Wounded warriors and individuals with Post Traumatic Stress Disorder have had their lives changed in an instant. Bad experiences have impaired their ability to function in a positive manner. 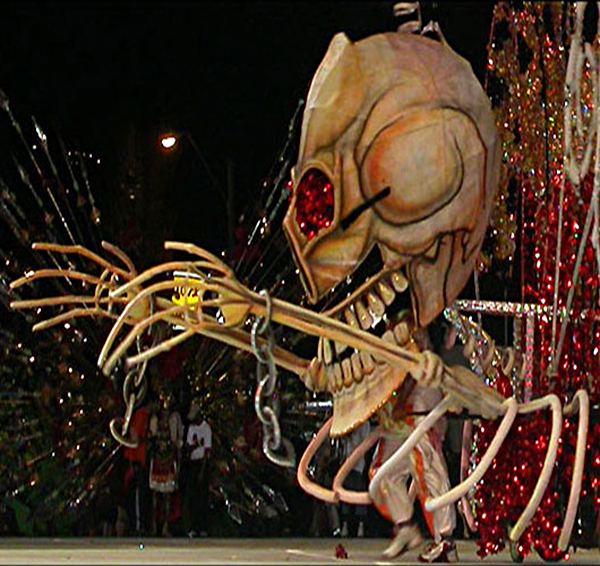 Down deep inside, things are not right and they may give in to the voice of despair. But there is another option. You have the power to change your life in an instant by changing your mental focus. 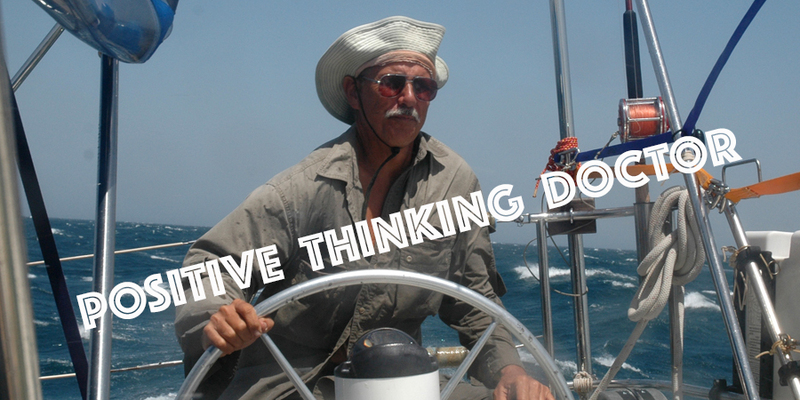 This isn't about positive thinking; it's about different thinking. It's about new thoughts. 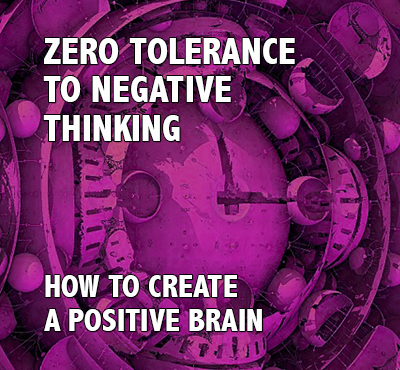 Positive thinking is not always positive when you are affirming dark, destructive thoughts. 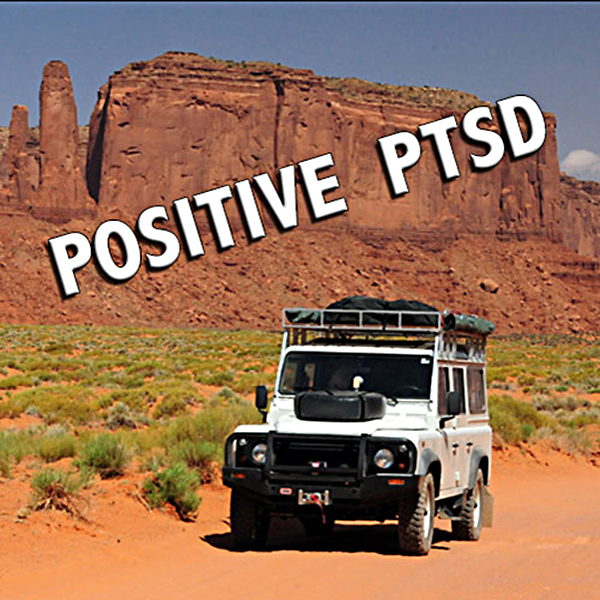 If you want to deal with PTSD, you need to understand positive thinking for what it is and what it is not. You need to understand what it can and cannot do. 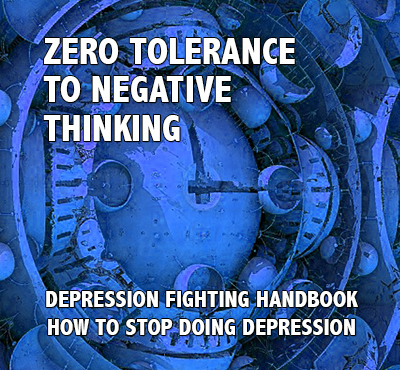 You need to understand how it can help you, and how it can get you into trouble. 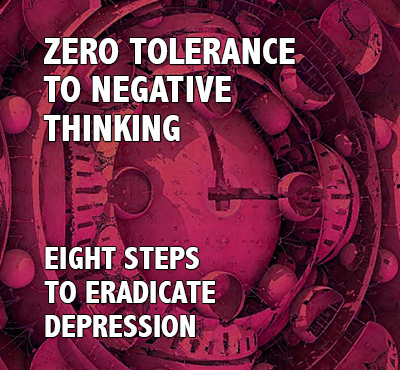 You need to learn how to use positive thinking to make your life better rather than make it worse. 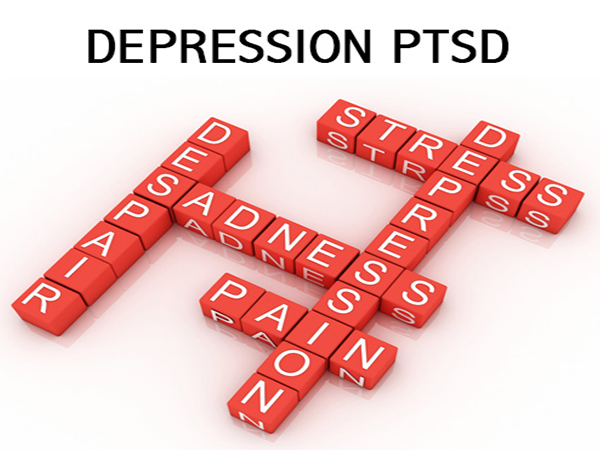 PTSD is embedded at many different levels in an individual's physiology and psychology. 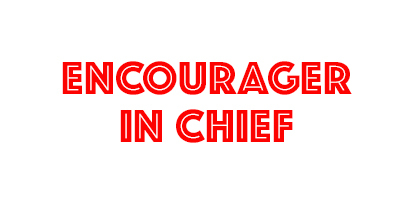 If a person is going to recover from PTSD and depression, they need a point of leverage to reestablish command and control over their unruly mind. Focus provides that leverage. When you control your mental focus, you gain significant leverage over you mind. No matter what treatment you use, it really does matter where you focus your mind. Mental focus does make a difference. 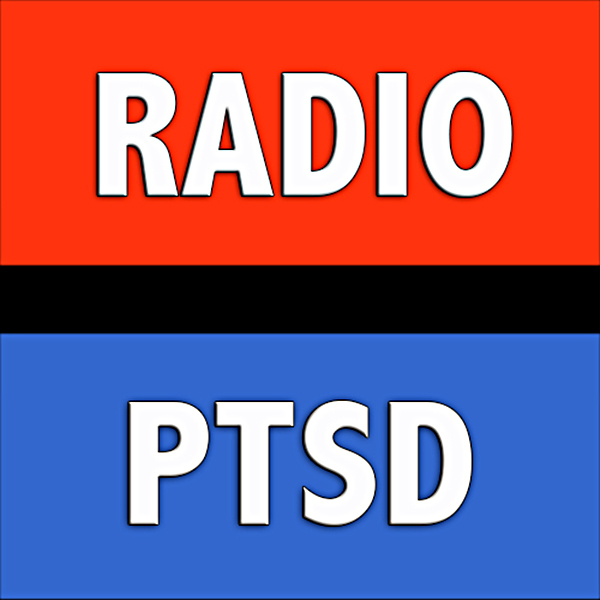 Radio PTSD provides a new positive mental focus that pushes your mind in a positive direction. There is no single cure for Post Traumatic Stress Disorder. There are lots of ways to get better, and even more ways to get worse. PTSD is not a single disorder with a single cause, and what works for one person may not work for another. 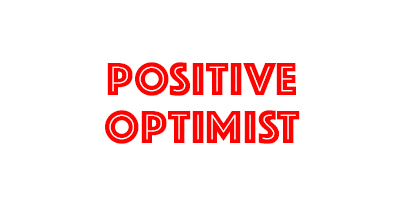 Winning the battle for a positive mind may be the hardest thing you ever do. But you need to understand that it is possible to win the battle. The battle against PTSD has a powerful slogan that says, "I would rather switch than fight." That's exactly what you have to do to win the battle of the mind. 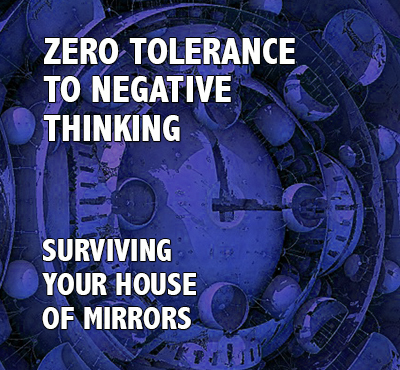 You don't win by making a frontal assault on the negative strongholds of your mind. Instead, you switch your mental focus in a different direction - a heathly, positive direction.